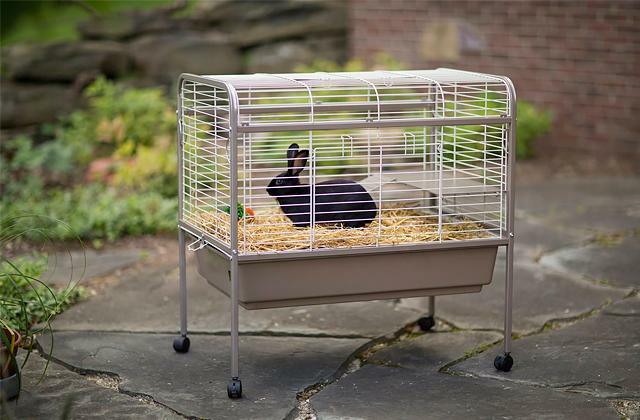 If you are going to purchase a nice fluffy bunny, an indoor rabbit cage will be a must-have item for your small friend. So, if you want to buy the best rabbit habitat, look through our review of rabbit hutches and make your choice. 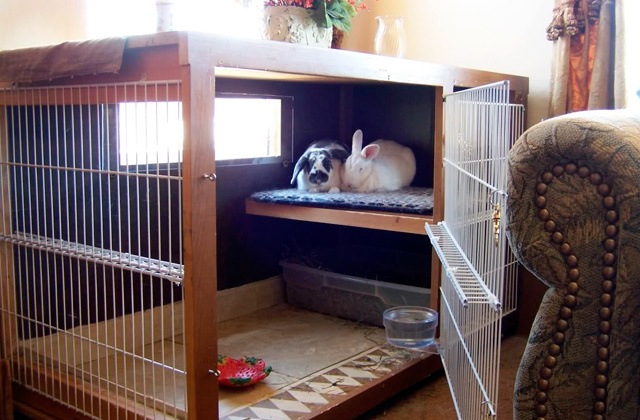 If you are going to purchase a nice fluffy bunny, a hutch will be a must-have item for your small friend. So, if you want to buy the best rabbit habitat, look through our review of rabbit hutches and make your choice.